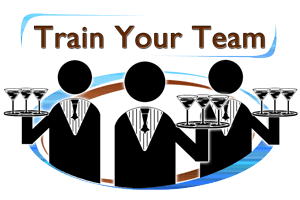 Rserving's online Florida server / seller alcohol training and certification meets the Responsible Vendor Training Program requirements for training your alcohol servers and sellers and covers all the topics required by Florida Responsible Vendor Act. 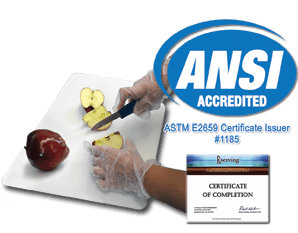 Do you need to get your FL Responsible Vendor Program Certificate? Take the online course to earn your Florida Responsible Vendor Program Certificate (commonly referred to as: "bartender license").